The flu and a cold are different diseases caused by different viruses. You should understand that. 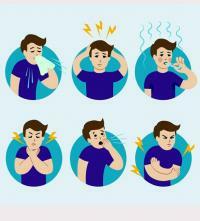 Influenza is a respiratory infection caused by a virus called influenza, which causes outbreaks almost every year at the time of winter. 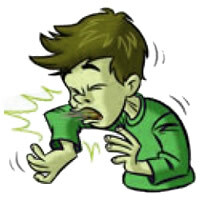 The colder the winter is more common often influenza outbreaks. 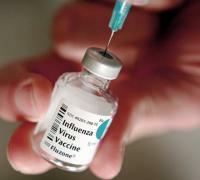 Influenza is an infectious disease caused by a type of virus called Influenza. 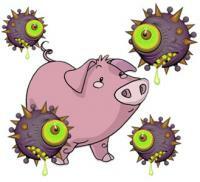 There are three types of influenza viruses: A, B and C.
Learn everything about swine flu (influenza A) and discover why there is no reason to panic. Share this link to avoid unnecessary panic among the population.